This entry was posted in DC Showcase Presents, Green Lantern and tagged Gardner Fox, Gil Kane, Green Lantern, John Broome, Murphy Anderson. Bookmark the permalink. 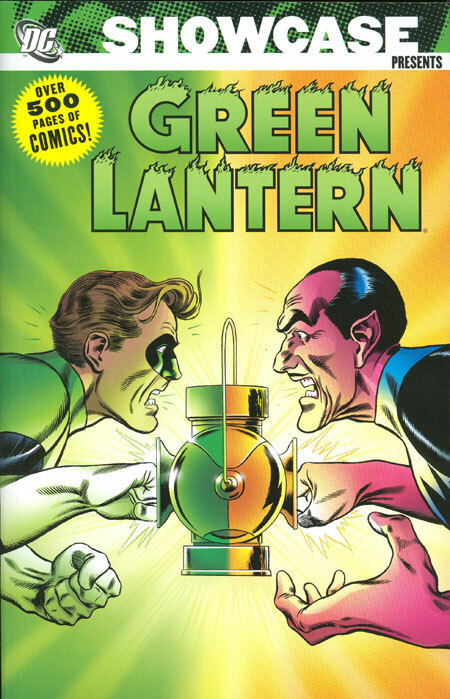 Pingback: Throwback Thursday – Showcase Presents Green Lantern Vol. 3 – WORST. COMIC. PODCAST. EVER!